Time was, there were two kinds of restaurants in Chicago: mom & pops, and Lettuce Entertain Yous. 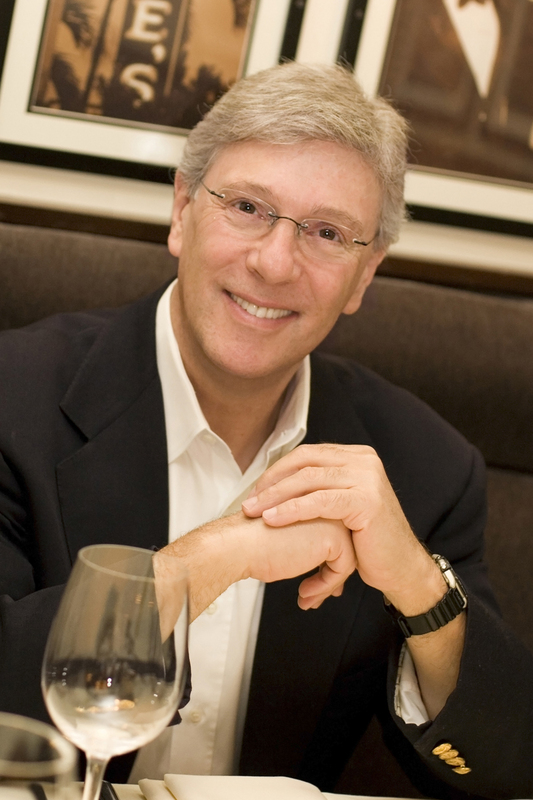 The company, co-founded by Rich Melman in 1971, has had an astonishing run: from its theme-heavy early days, through its national chain launches and into its fine dining forays. Along the way, Melman created the template of flexible partnerships on a project basis, rather than a single corporate structure, that has unleashed the creative and commercial restaurant frenzy we all feast on today. And just as it looked like Melman was ready to sit back and see everything that he had made, and behold, it was very good, he sent forth his sons, RJ and Jerrod. The Melman fils have rapidly made their mark in updating a number of the company’s outlets in line with the contemporary vogue for dining-as-nightlife, with a healthy appreciation for the best in emerging mixology. (See Paul McGee.) Detractors grouse that they’re more about style than substance, but give them time. Just as their father evolved from The Great Gritzbe’s Flying Food Show into Everest, TRU and L2O, so too might the sons mature beyond the scenesterism of Paris Club and Bub City. But we hope they keep the great drinks menus. Paul Kahan, Donnie Madia, Peter Garfield, Eduard Seitan and Terry Alexander launch great things and then make them better. Love their flagship avec? Have you tried the restaurant’s Sunday brunch, which debuted last month? Cherish the Publican experience? Intensify it over lunch across the street at Publican Quality Meats. 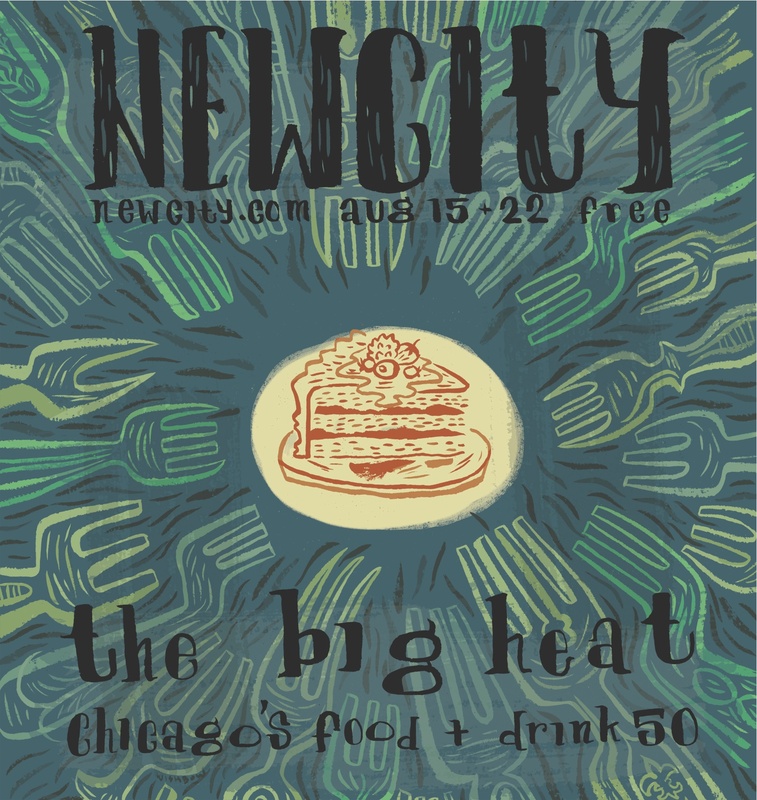 Dig the Big Star vibe? Look for the state-of-the-art Big Star food truck, which roams wherever foodies, hipsters and hipster-foodies are found. 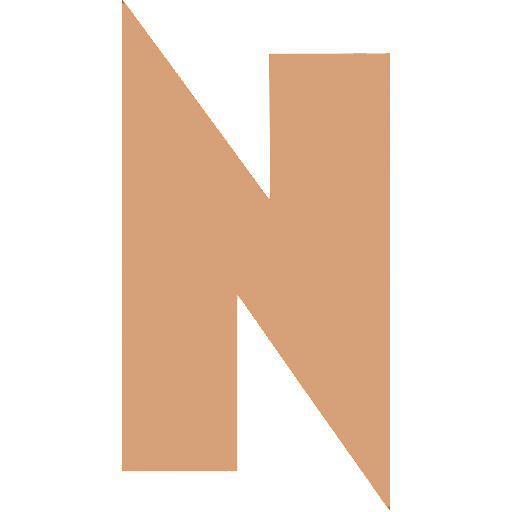 Later this year, the team expands its empire (which also includes Blackbird and Violet Hour, lest we forget), with a seafood-focused Italian spot, Nico, on the Gold Coast, helmed by avec chef de cuisine Erling Wu-Bower. And then they’ll probably figure out a way to make that cool concept better, too. Boka Restaurant Group’s Kevin Boehm and Rob Katz are two of the most prominent, powerful restaurateurs in Chicago. If anyone can prove the mantra that two heads are better than one, it’s this duo, responsible for some of the city’s most nationally recognized dining destinations and for breeding some of the best chefs in the country. It all started with their Lincoln Park fine-dining spot, BOKA (Boehm + Katz = BOKA, get it? ), with chef Giuseppe Tentori in the kitchen. From there, they’ve taken the city by storm, not only opening finely tuned and unique restaurant concepts, but doing so with incredible aplomb and a few surprises along the way. Their empire includes Perennial Virant, their dual venture with acclaimed chef Paul Virant; GT Fish & Oyster, their second project with Tentori; Balena, an Italian restaurant co-owned by the folks behind The Bristol; Girl & the Goat (perhaps you’ve heard of it) and its nostalgia-laden sister spot, Little Goat, both helmed by Top Chef Stephanie Izard. One thing’s for sure, you can always expect more from the BOKA guys, and they’ve already announced plans to open a steakhouse and another new concept next year. 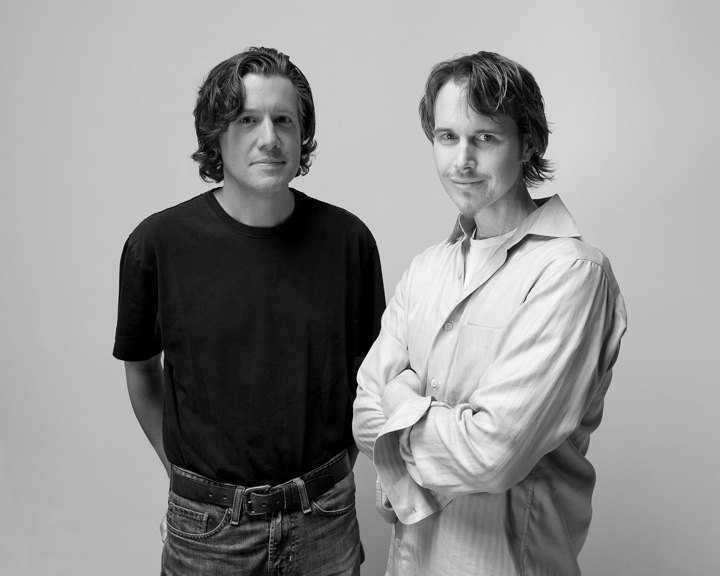 Embodying the old adage about being greater than the sum of their parts, Grant Achatz and Nick Kokonas have formed a seemingly unstoppable partnership. Achatz’s unrelenting creativity and innovation, and oft-underemphasized sense of playfulness in the kitchen is supported, guided and funded by Kokonas’ equally expansive imagination and business savvy. Motivated by their own personal sense of curiosity instead of public opinion, they have built a small culinary empire comprising some of the most exciting dining in the entire country. While we might not pay extra to fly out of O’Hare terminals 1, 3 and 5 just for the chance to eat at Bayless’ exquisite Tortas Frontera outlets (pro tip: when asked to choose the red or green salsa, opt for both), we’d consider it. America’s favorite purveyor of high-end Mexican cuisine deserves a medal for proving that airport meals can be first-class affairs, but he also rides high on this list in part for his willingness to go torta to torta with the titans of the West Loop’s restaurant row in a planned new spot at 900 West Randolph. 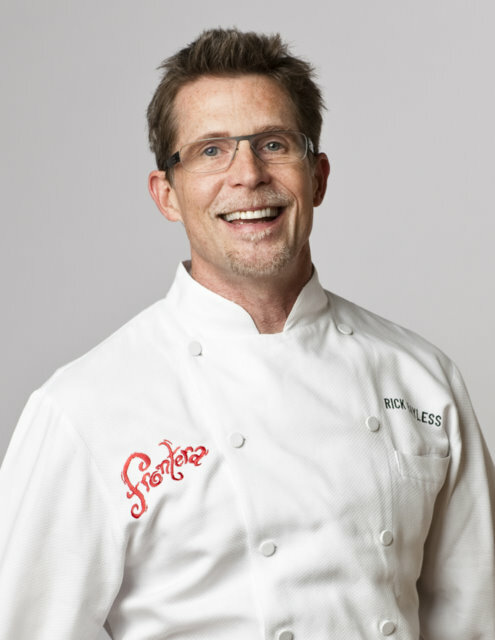 In truth, though, Bayless could stick to his River North Topolo/Frontera/XOCO compound secure in the knowledge that he has nothing to prove. 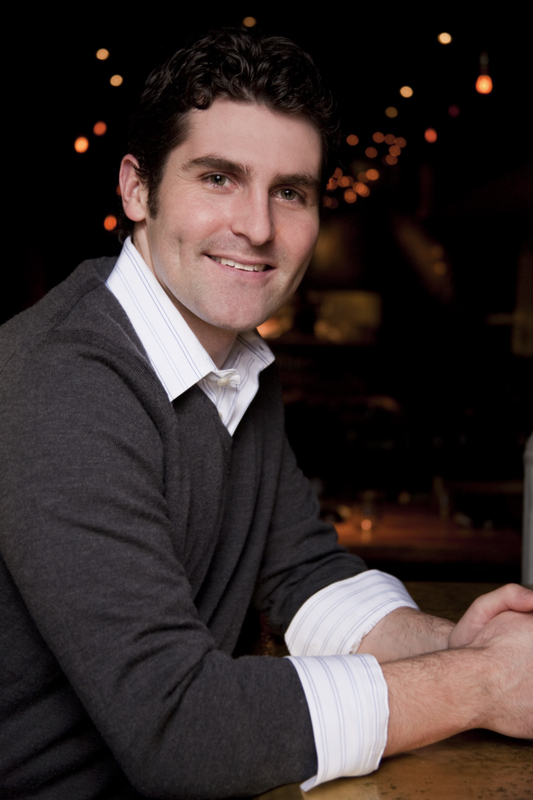 The city’s foodie twitterati were scandalized earlier this year when Time Out Chicago put Brendan Sodikoff on its cover as The Most Hated Restaurateur in Chicago. But anyone who read the subhead—”and why you probably love him”—or even the actual story discovered that any hatred the supposed bad-boy chef-owner generates comes mainly from other restaurant owners jealous of his seemingly effortless successes. Diners, it turns out, adore his restaurants, from Gilt Bar and Maude’s Liquor Bar to Au Cheval and Bavette’s. Sodikoff’s track record may be tested, however, by Dillman’s, the Jewish deli he just opened in River North, and his only spot (besides Doughnut Vault) that doesn’t feature his signature beef bone marrow dish. Dillman’s does offer $8 rice pudding (! ), however, along with a $27 beef short rib borscht with bone marrow (ah, we see what you did there). 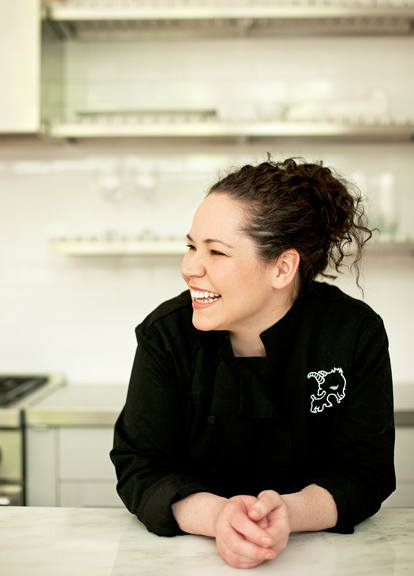 Stephanie Izard, now and forever the first woman to win Top Chef, is taking a page from the playbook of Top Chef Masters winner Rick Bayless: Build an empire on a single block. Izard started with Girl and the Goat, her incomparable joint on West Randolph Street, and soon followed up with a trio of spots across the street: the eclectic, fun and somewhat uneven Little Goat Diner, next-door bakery/coffee shop Little Goat Bread and, just this summer, a rooftop hangout above the diner. Does it all work in perfect harmony? Not really (though we love that there’s a full-service bar in the bakery). But as long as Izard’s signature spot maintains its high standards, she can have fun experimenting all she wants. “Check, Please!” started as a novel idea inviting regular diners to review and discuss restaurants. The show caught on like wildfire and has thrived for years, expanding to other cities across the country, and giving everyday diners time in the spotlight. It’s all thanks to creator and executive producer David Manilow, the quiet force behind the juggernaut, who has molded the way we all analyze and discuss dining. This year, Manilow found himself at the crux of an ongoing media blitz, as he embarked on a much-ballyhooed quest to find the next host of “Check, Please!” in Chicago, garnering more attention than the search for the next Pope. All of a sudden, Manilow had gone from a behind-the-scenes television guy to the closest thing Chicago has to Ryan Seacrest. 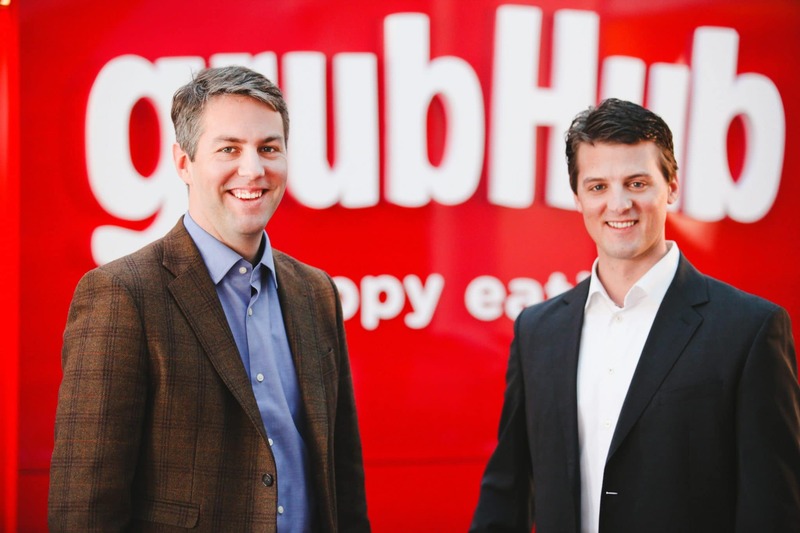 GrubHub’s sheer ubiquity in Chicago is enough to put co-founders Matt Maloney and Mike Evans on our list. But with their announcement in May that GrubHub and Seamless are poised to merger, the site is set to become an even greater presence here and nationwide. Maloney, who will serve as CEO of the merged company once it all goes through, and Evans’ endless quest for innovation and expansion are driving this union, as they focus on taking the best of each company into the new entity. The recently opened Lao 18 isn’t going to be anyone’s favorite Tony Hu restaurant—unless they’ve never been to any of his other eight Chicago hot spots. The service is River North cloying, with tourists and ladies who lunch gently guided to lower heat settings and higher price points, but it’s still the best damn Chinese cuisine in the neighborhood and its greatest-hits approach might just lead a few more hardy souls to venture down to Chinatown to savor Hu’s genius handiwork at joints like Lao Sze Chuan and Lao Shanghai. Besides, this good-hearted goodwill ambassador has cheered the spirits of North Siders within the delivery radius of the Lao Sze Chuan Uptown outpost, and Hu’s booth at Taste of Chicago serves up just about the only memorable food at the fest these days. So, fine, skip the overpriced cocktails at Lao 18, but don’t knock Tony Hu for continuing to spread the joy of his cooking.